Today, Cynthia and I visited the Ikea. I’m not going to lie, I was pretty excited about this adventure. We took the tram out there, wandered around the store, and ate quite the fancy dinner. 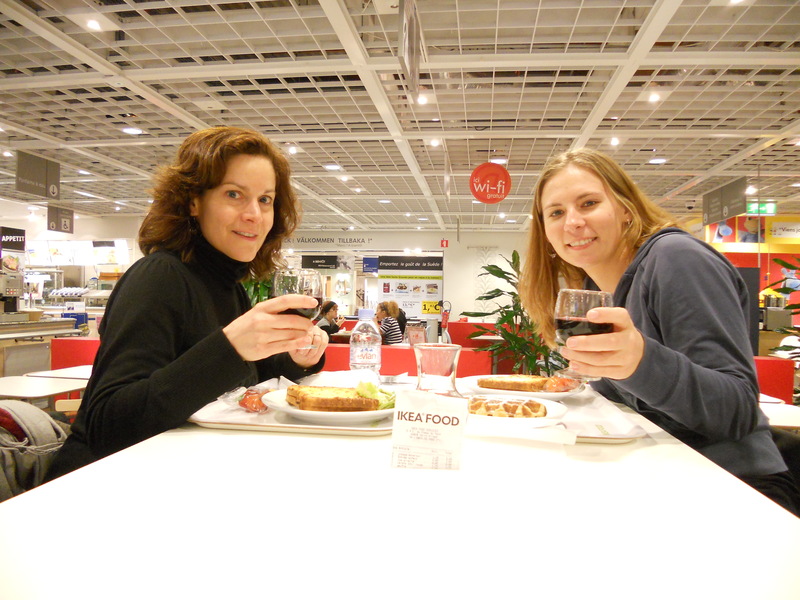 Croque Monsieurs and Red Wine... at the Ikea for under 8€ for the both of us! It was fantastic. Until I realized, as we were leaving, that I had left my jacket somewhere in the store. We were leaving just as the store was closing, but we went to the employee and asked to return to the restaurant or the section near the suitcases to see if my jacket was there. They wouldn’t let me look! And they wouldn’t even go look for me! Too late. Already closed. Return tomorrow. UGH. They refused to help me. Now, it may not have been those particular employees fault – I really do believe they have strict policies about that sort of thing. BUT I think it is RIDICULOUS. I was so annoyed. Cynthia kept being nice but I was ticked. I had to walk to the tram, walk from the tram to the metro and then walk home in the cold weather with no jacket. 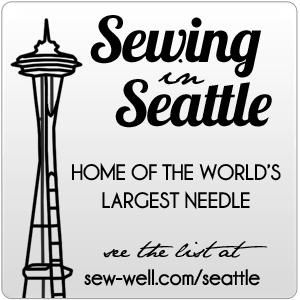 *sigh* And, Cynthia and I will be returning to Ikea for lunch tomorrow to see if they found my jacket. I love Ikea, but I don’t love it so much that I need to take two trips there in two days! Sheesh. I just don’t think that would have happened in the U.S. Okay, my venting is done. In other news, I had another picnic last week with C² and their peeps, which was fun, as always. 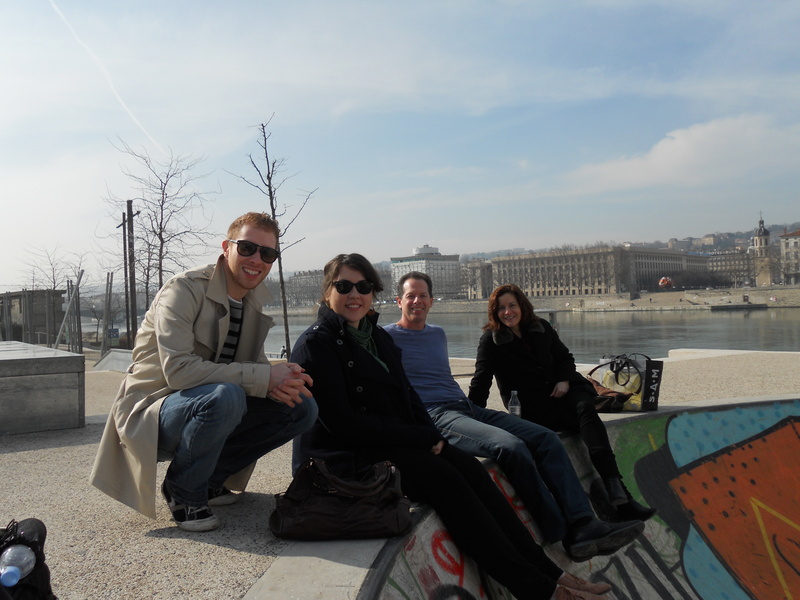 Picnic at the skate park on the Rhône. Picnics like that (and trips to Ikea without lost jackets) make me happy to be in France. I just have to get past the frustrations and focus on the fun. * To be fair, having to work on my fourth final in three weeks may also be partially to blame for my frustrations this weekend. ** ISAAC WILL BE HERE IN JUST 3 DAYS!!! WAHOO!! !